School is more than just education; it is about community. 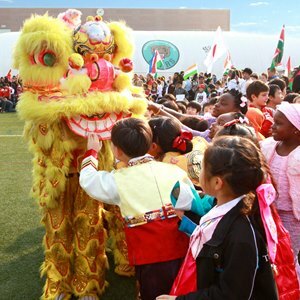 At The British School of Beijing, Shunyi, we see ourselves as a community of students, teachers and parents all working together. 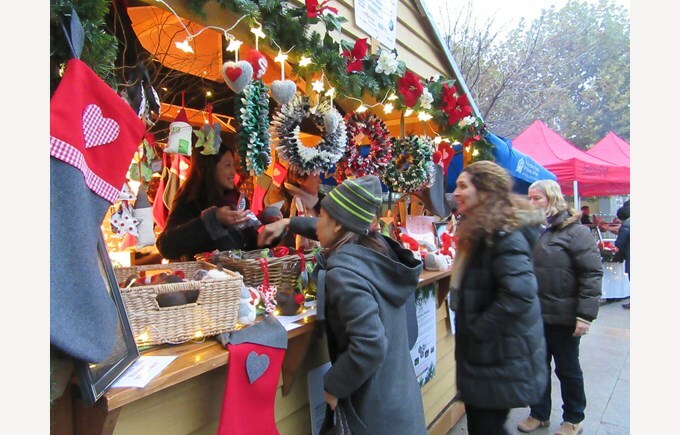 Chatterbox Cafe is run by parent volunteers. 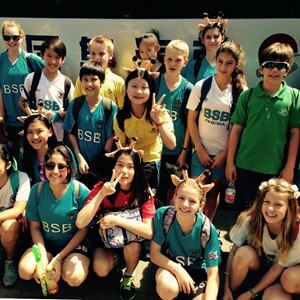 Community engagement and developing a social conscience in students is an essential part of school life at The British School of Beijing. 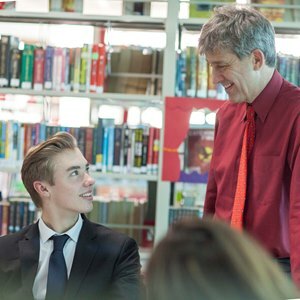 We do this through forming local connections, encouraging and supporting an active Parents’ Association and using the extensive resources within the Nord Anglia Education global community. 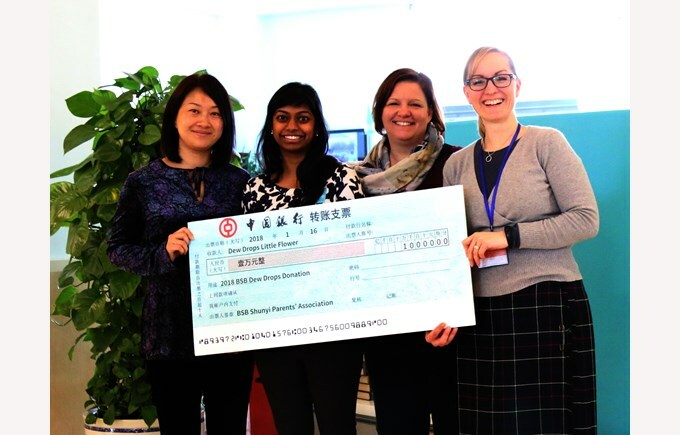 The pride of The British School of Beijing is our fantastic parent community and volunteers that makes us not just a school, but a family. 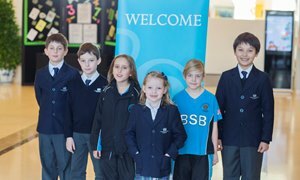 The Parents’ Association is a welcoming group of parents who organise events and activities that celebrate our school community. And they have a lot of fun doing it! Orientation Day, Welcome Picnic, Champagne & Canape Evening, International Day, German Market and Christmas Fayre, Santa's Secret Shop, Welcome Back Coffee, Chinese New Year Temple Fair, Valentine's Volunteer Appreciation, Spring Dinner & Dance, New Parent's Welcome, Summer Fayre, Year 6 & Year 13 Graduation etc. Please click below to see more details in the PA's constitution "BSBPA ConstitutionV2". 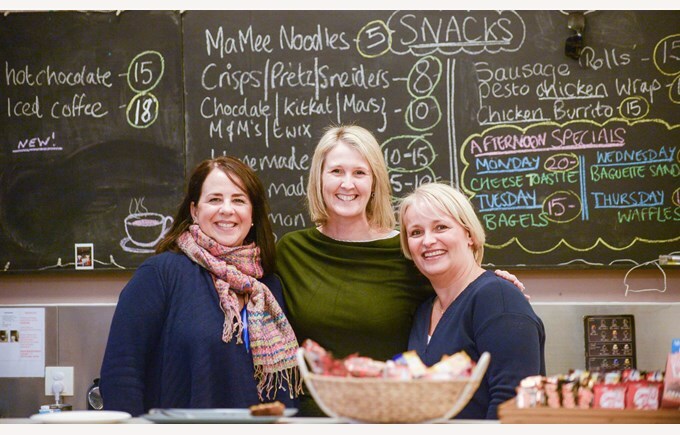 Chatterbox Café is the central meeting point for the school community and its visitors. The café is open every school morning from 8.30am to 11.30am and in the afternoons from Monday to Thursday. Waffles, pancakes, toasted sandwiches, burritos and delicious bread supplied from a local bakery tempt customers in each day. The bread can be ordered and is delivered weekly so supporting the workers who produce it. 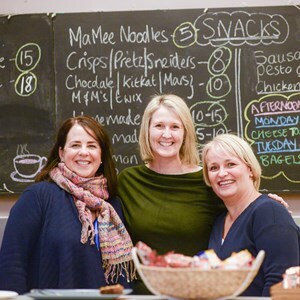 Chatterbox Café is run by parent volunteers and all of the money is donated to local community and charity-based organisations such as orphanages, support groups and migrant schools. Bread of Life, Dew Drops Foster Home, Educating Girls of Rural China, 5 Loaves and 2 Fish, Hui Hui Foster Home, Love and Hope, Migrant Children's Foundation (MCF), Myanmar IB CAS project, New Hope Foundation, Ningxia Schools project, Roundabout, Sew Gorgeous, Tanzania, Teachers for China, Yang Fan School for Children with Hearing Impairment, and others. 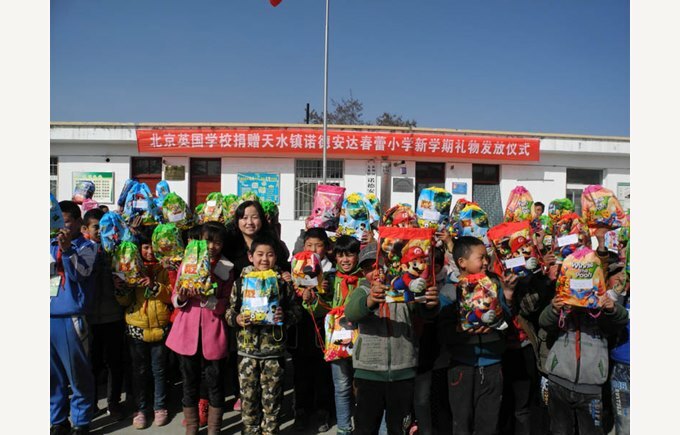 Every December, our Year 12 IB CAS students organised and helped run the Shoebag Appeal which encouraged donations of items from the BSB families to a school we support in Gansu province and local migrant schools and orphanages in Beijing. 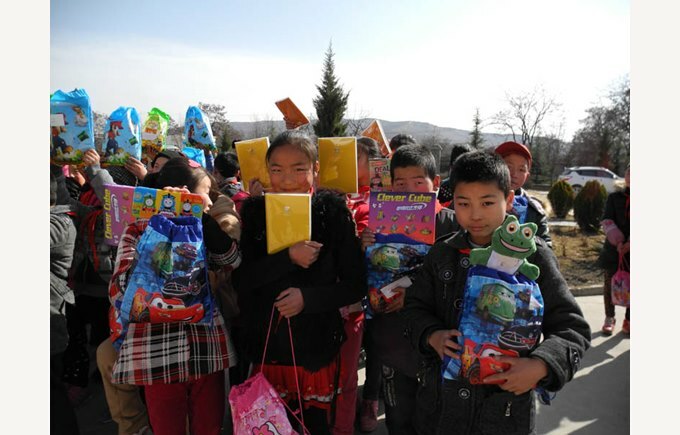 Children received shoebags with useful items for their Chinese New Year. 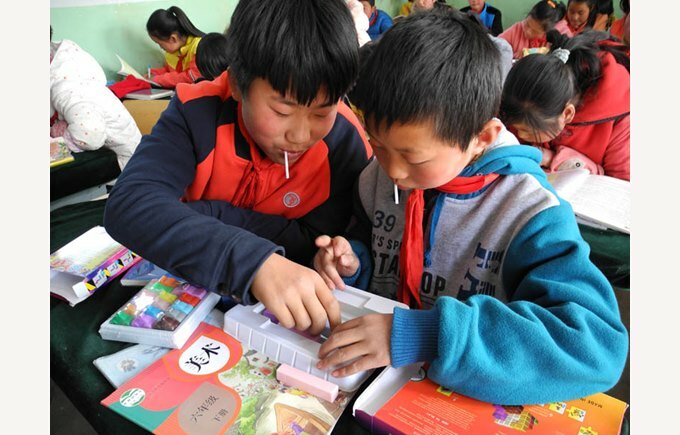 We have provided some projectors to be used in the classroom to help teach the children. Our CAS students organised a USB with resources on them so they can be shown in the classroom. 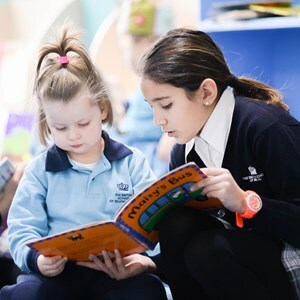 Our school has the advantage of being part of Nord Anglia Education’s global network of schools which enable us to capitalise on community service opportunities in other parts of the world. 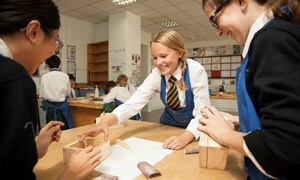 This is done through Nord Anglia Education’s “Global Campus” programmes. If you would like to get in touch with our Parents’ Association or talk to our Chatterbox Café Coordinators, please use the links below and a representative will be in contact. 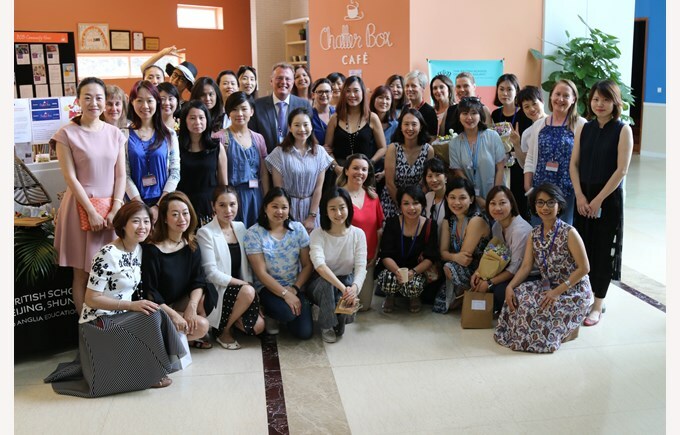 Email the PA at "pa@britishschool.org.cn"
Email the Chatterbox coordinators at "chatterbox@britishschool.org.cn"